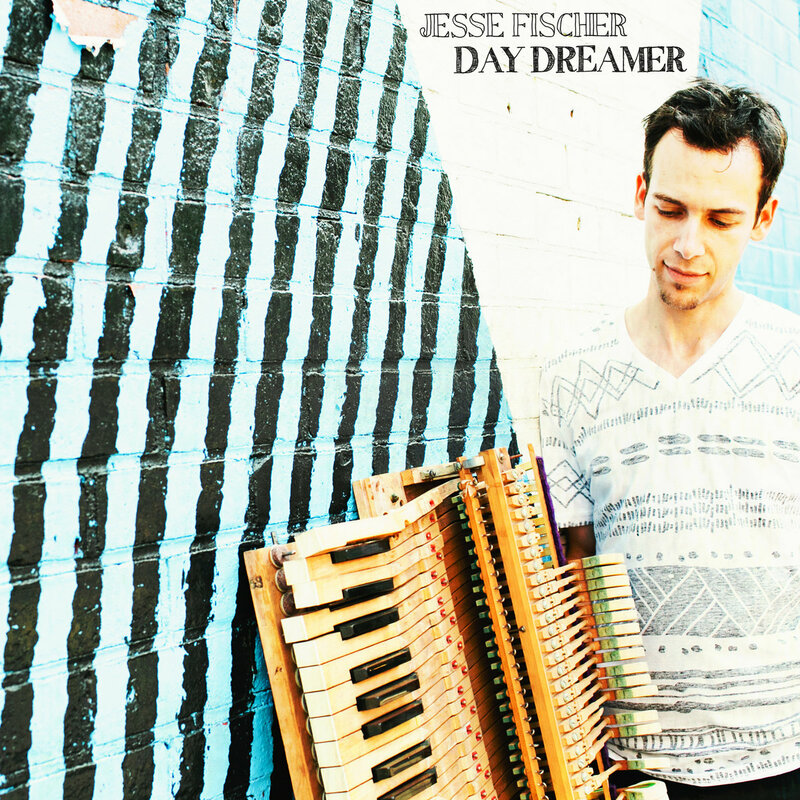 Opting to almost completely abandon the ‘Soul Cycle’ moniker now, keyboardist and producer, Jesse Fischer unveils his new album which draws heavily on inspiration from 1970s jazz and funk. 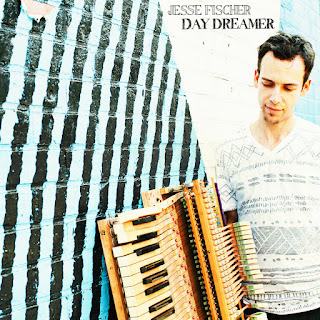 There’s something about what Jesse Fischer does that just makes everything he do seem so easy –whether he’s producing, engineering or playing on projects for other artists, like Brenda Nicole Moorer or Rat Habitat, creating his own albums, composing remixes or maintaining his relentless touring schedule, he’s just always working and appears blissfully happy to be doing so. For a fan… what more could we want? ‘Day Dreamer’ isn’t just a credible extension of his own discography but it’s one that stands perilously tall amongst his releases thus far. Trumpeter, Takuya Kuroda, appears sadly on just one song, ‘Suite For The Blue Planet’, as does Snarky Puppy’s violinist Zach Brock on ‘Sangjee’ and steel-pannist, Leon Foster Thomas on the opener, ‘Nomads’. But it’s vocalist Sarah Elizabeth Charles that could be set to see her own star rise following three great centre-stage contributions, the standout of which being a cover of Minnie Riperton’s ‘Loving You’. The music on ‘Day Dreamer’ is charming, charismatic and very accessible – all a credit to Fischer’s talents and dedication. Therefore, it sailed easily into one of the top slots for the year. 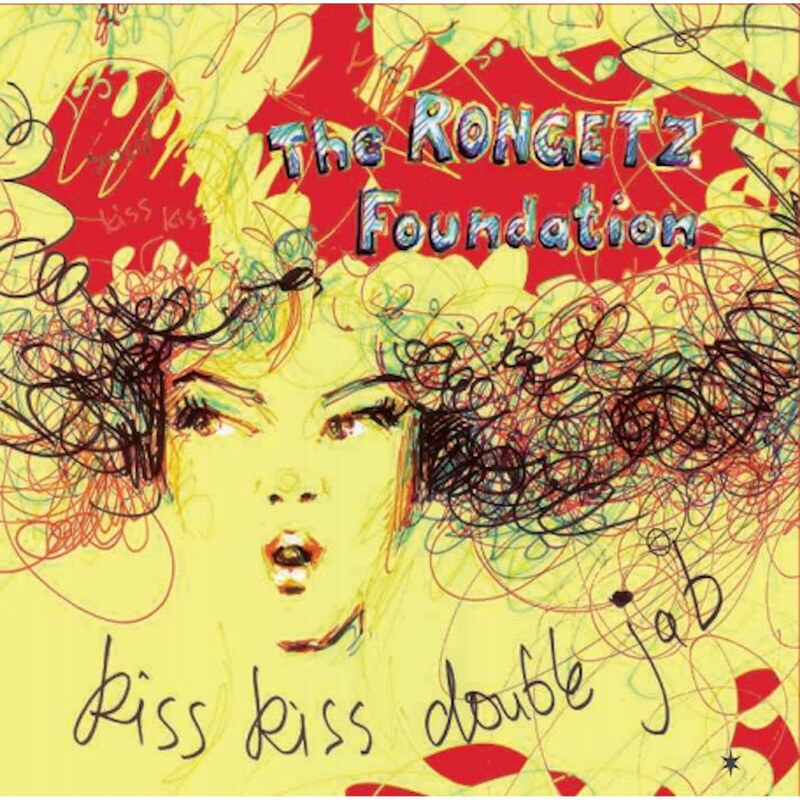 Headed up by French trumpeter, Stephane Ronget, The Rongetz Foundation have unveiled their fourth album release and are solidifying themselves as one of this site’s standout names in contemporary jazz music. Never one to attempt to recreate the magic of his album’s predecessor, Ronget always aims to cast new spells on each of his releases so while his previous albums have always been a steady mix of vocal and instrumental tracks, this go round we’re introduced to pretty much an all vocal release. Previous vocal collaborators have included Saunders Sermons, Gregory Porter and Renee Neufville but on ‘Kiss Kiss Double Jab’, we’re in the fine company of actress and vocalist Lilli Cooper who appears on a hefty number of tracks and only surrenders vocal duties on two songs in favour of the talents of spoken word artist Sonia Sanchez. 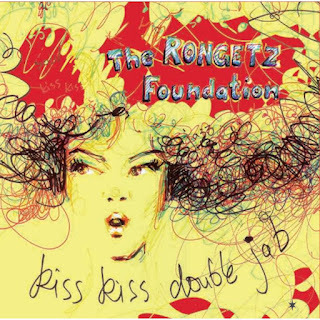 The Rongetz Foundation have always maintained their ethos of their brand of jazz music being a collaborative affair basking in the joys of a fusion of genres and styles and, once again, it’s something that’s been realized on this brilliantly-titled release. ‘Murilley’, ‘Hip Hop Muse’ and ‘Cab Samba’ among others point to a notably vibrant New York perspective throughout and the inclusion of Gart Bartz on saxophone rounds things off perfectly. As always, being a staunch advocate for album hardcopies, it’s a must to make note of the brilliant artwork on this release courtesy of Antoinette Fleur who does a marvelous job with the front and back covers. It’s predictable to say the new album was worth the wait – seeing that it swooped in to secure #3 on this list – but what makes it all the more special is that it’s everything it should have been. 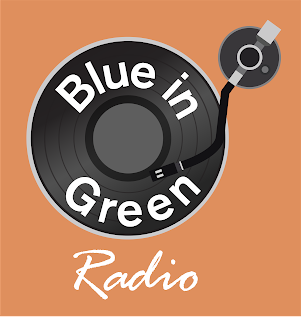 It’s sweet, sweet soul music captured through Motown-esque numbers like ‘Gimme a Sign’ and ‘I Just Want to Love You’, the jazz-funk brilliance of ‘Try, Try, Try’ and the lush closing number, ‘Call on Me’. Having been firmly cemented within the Soulive and Lettuce stable of musicians, they’ve all been brought along for the ride with a mish-mash of members appearing on each song, and guitarist, Eric Krasno, brought in as producer for the whole album (a perfect selection in its own right!). ‘Lay Away’ for instance (a cover of The Isley Brothers song) features a dream team lineup including Krasno on guitar, Questlove on drums, Ivan Neville on Hammond organ and Dave Guy (The Dap-Kings) on trumpet. Fingers crossed the next release doesn’t take as long to see the light of day but even if it does – we have the timeless release we’ve waited nine years for. 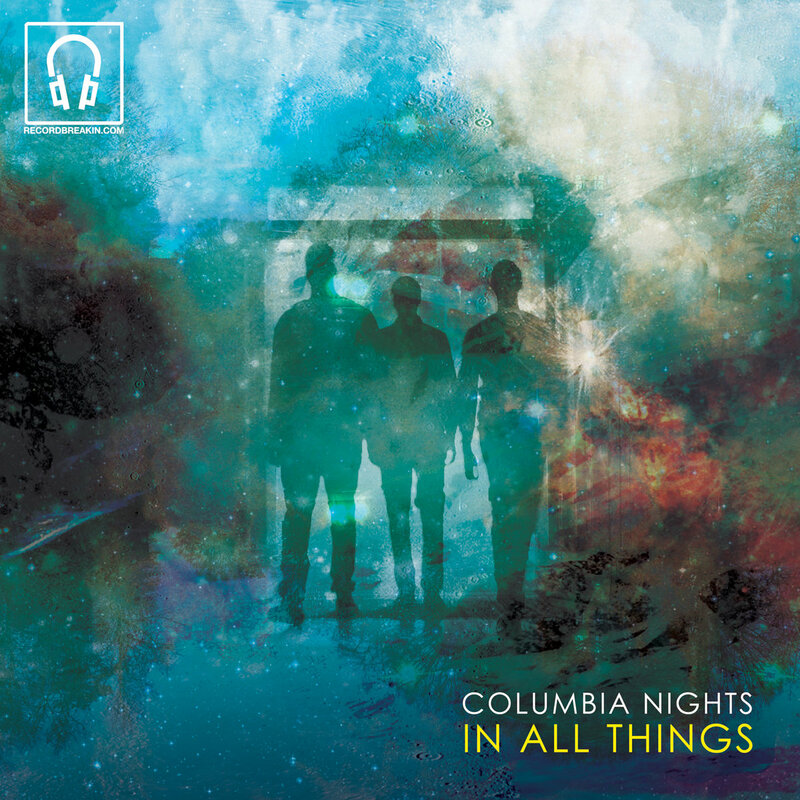 Following the release of their EP in 2012, ‘Dawn/Dusk’, Columbia Nights have gifted 2015 with their full-length debut album, ‘In All Things’. 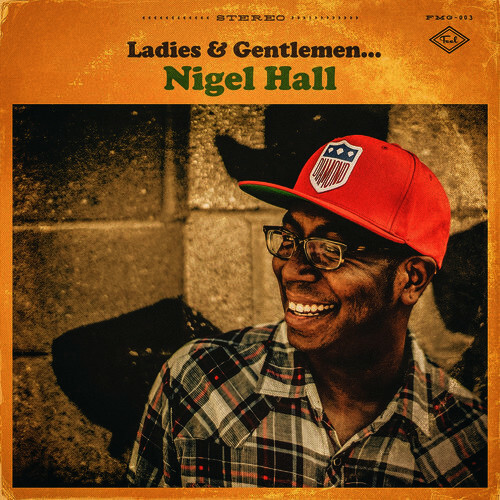 The album’s title – In All Things – works as such an apt description of the music itself: it’s part electronic, it’s part jazz, it’s part soul… an incredible blending of these styles and genres that creates something wholly original and unique, defying any traditional conventions. Probably the most distinct assessment anyone could make is how comfortable the whole album sounds – like making this music was the easiest thing for them to have done. Despite it perhaps drawing from so many other influences, it flows exquisitely within a lane all of its own. 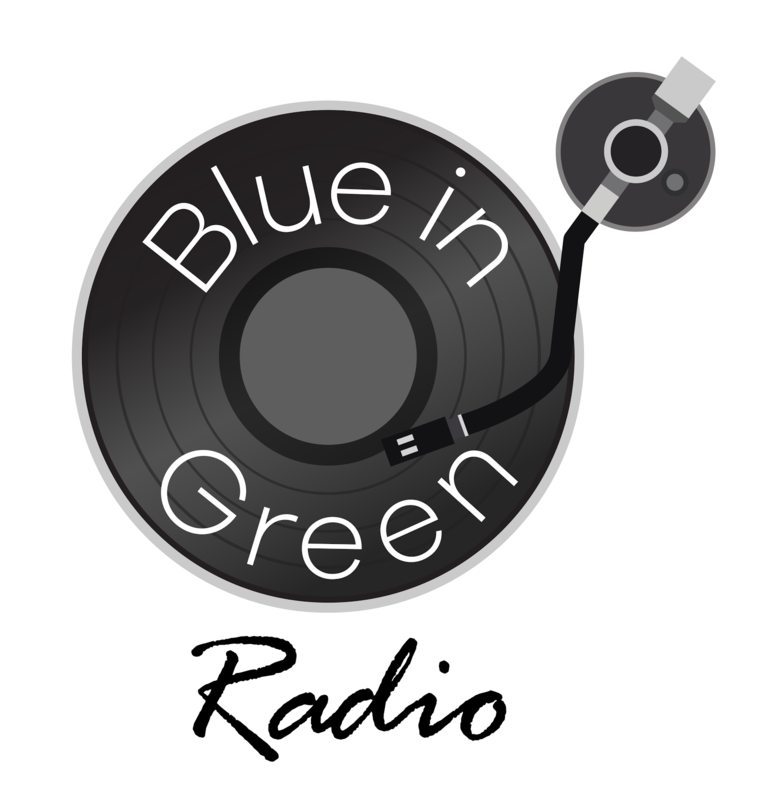 The production group, which comprises of members Jason Edwards, Hayling Price and John E Daise, see their vision realized with the help of vocalists Diggs Duke (an excellent choice! ), Vaughn Octavia, Sarai Abdul-Malik, Aaron Abernathy, B.Jamelle and Siaira Shawn – some of these names may be familiar to you while others will be familiar in time to come. If you’re taken by what you hear on the album, check out the EP ‘Dawn/Dusk’ plus the group’s SoundCloud page for a bunch of cover treats to download. Truth be known, Julia Biel’s ‘Love Letters and Other Missiles’ has occupied the No.1 slot on this list since its release in March and it would have taken something fairly colossal to have dethroned it. 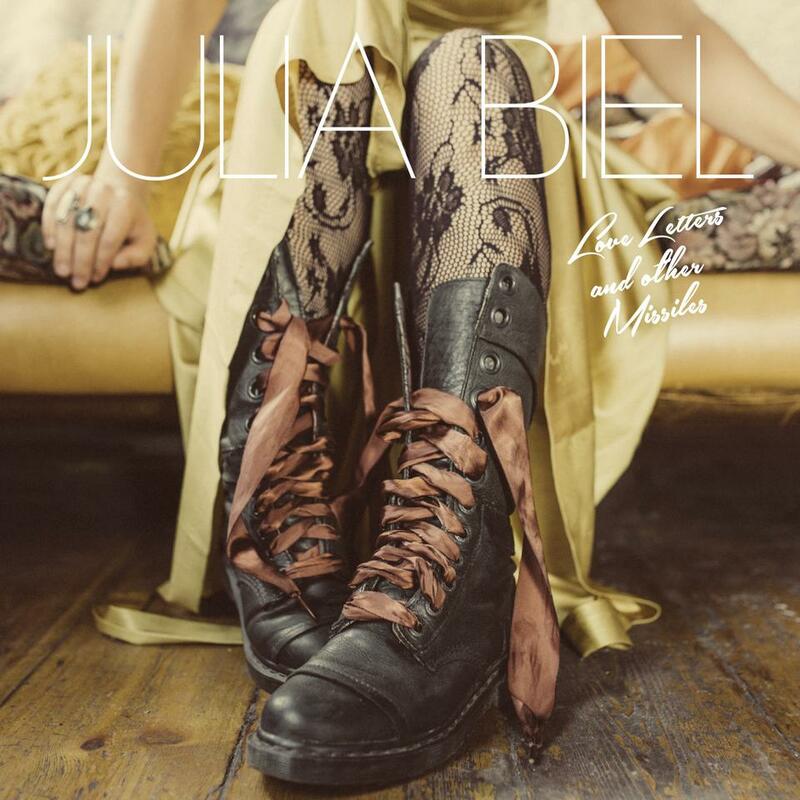 Julia's immeasurable talent has been bubbling away for many years now and the release of this, her sophomore album, is the perfect by-product of a distinct and unique musical vision. November saw the release of the ‘Licence to be Cruel’ EP which sees songs from the album re-imagined into whole new electronic soundscapes by producers Son Lux, Triptyc, Wu-Lu, Yes King and Other Worlds so be sure to check that one out on BandCamp as well. It was our sincere pleasure to have caught up with Julia earlier this year to talk music and the new release so be sure to give that a read here if you’ve yet to do so.